Hello everyone! Sean here to welcome you back to our Holiday, National Stamp & Scrapbook Month!!! It’s Day 4 of 28 days of giveaways and I am super excited to celebrate with you! 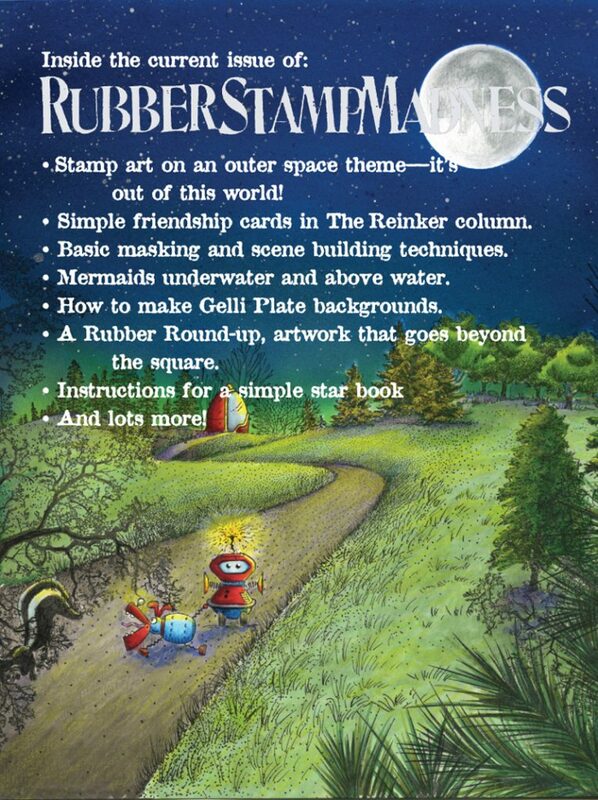 For our next sponsor, we have an awesome prize from Rubber Stamp Madness! Don’t forget to leave your comment on today’s blog post for a chance to win. One winner will be randomly chosen!!! 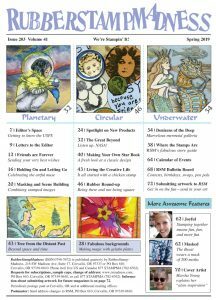 The original stamping magazine, started in 1980, RubberStampMadness, provides a wealth of information on where to find stamps and supplies, how to use stamps effectively, and ways to connect with fellow stampers and crafters. Issues include more than 50 examples of full-color stamp art. 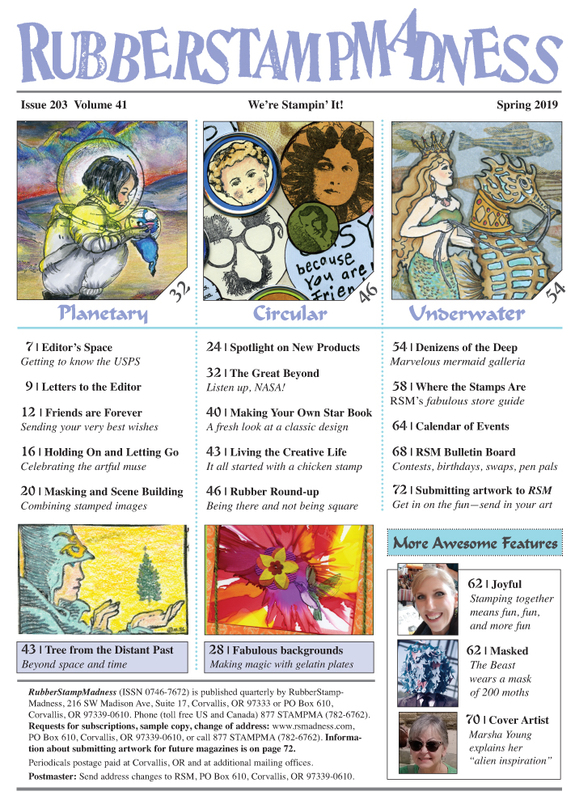 A website shares how-to pdf files, artwork galleries, and details on current issue features. Based in Corvallis, Oregon, the staff aims to make each magazine a prize-winner. We love to stamp and it shows! 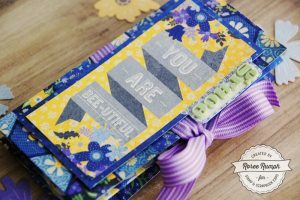 Here’s a peak of what’s going on in this months issue of Rubber Stamp Madness! 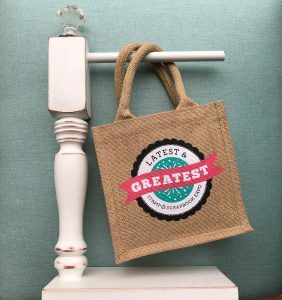 Rubber Stamp Madness will be sending one very lucky winner this amazing prize pack!! 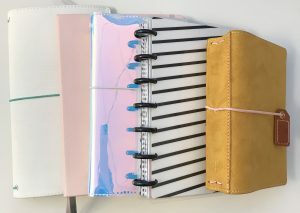 UPDATED: If you’d like to be entered for your chance to win this awesome prize, leave a comment on this post before Wednesday, March 6th at 11:59 PM. It’s that simple. The winners will be announced on Friday, March 8th on the blog. 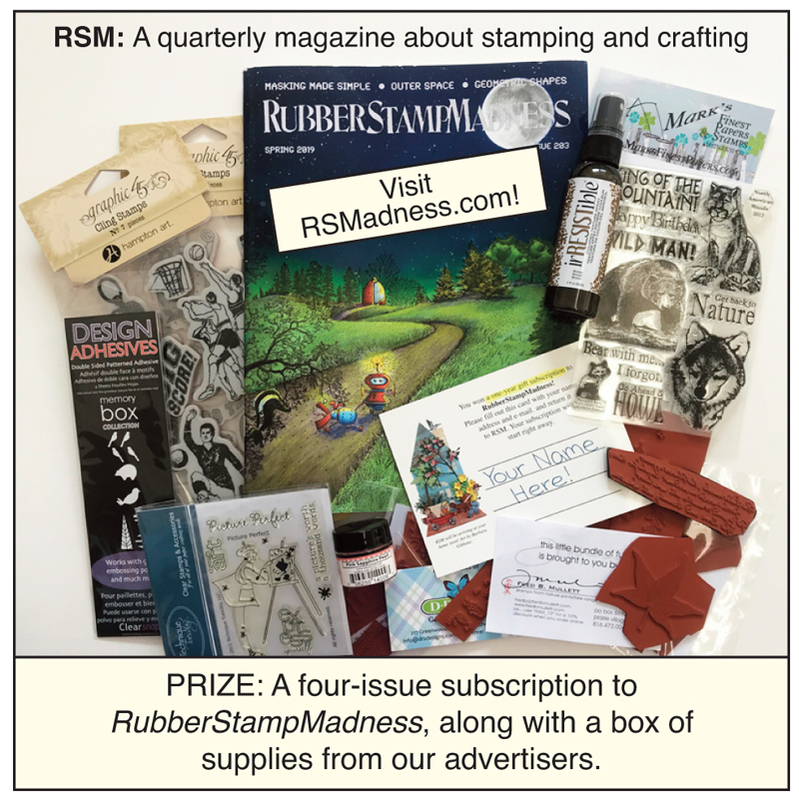 While we are waiting to see who the lucky winner is, you can hop on over to Rubber Stamp Madness’ social media channels. You’ll find TONS of inspiration there. Thanks for stopping by for National Stamp & Scrapbook month!! Check back daily for new sponsors and more chances to win!! This entry was posted in National Stamp & Scrapbook Expo Month and tagged 12x12 layouts, Card, Card making, Card-making, Cardmaking, cards, Die cuts, DIY, Embellishments, Embossing, Giveaway, Mixed Media, Patterned Paper, Rubber Stamp Madness, Scrapbook Expo, Scrapbooking, Stamp & Scrapbook Expo, Stamping, Stamps. What a fun prize pack to win! I love playing with stamps. Some new inspiration would be wonderful. This is a fun prize to win! Thank you sponsor and expo for the opportunity to win this great giveaway. Love the magazine and stamps. This is a greart giveway! Thanks for the chance to win! What a wonderful prize! Thanks for the chance. How fun would this be?!! Thanks!! A box of creative fun! What a delight it would be to receive in the mail! Thanks for the chance to win your awesome prize! Never knew about this magazine! This would be an awesome prize to win. Great way to learn and review stamping techniques! This would be an amazing prize to win!!! Thank you for the opportunity to win! RubberStampMadness and stamps too! WooHoo! This would be a great source of inspiration! Very unique stamps! Love it. Thanks for the winning chance. Wonderful prize assortment. Hoping it is my lucky day.